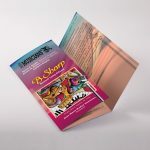 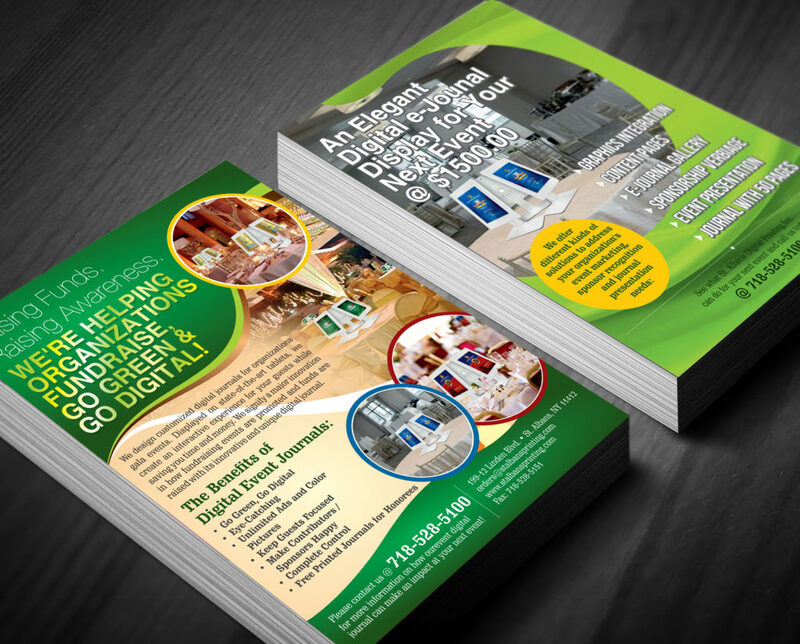 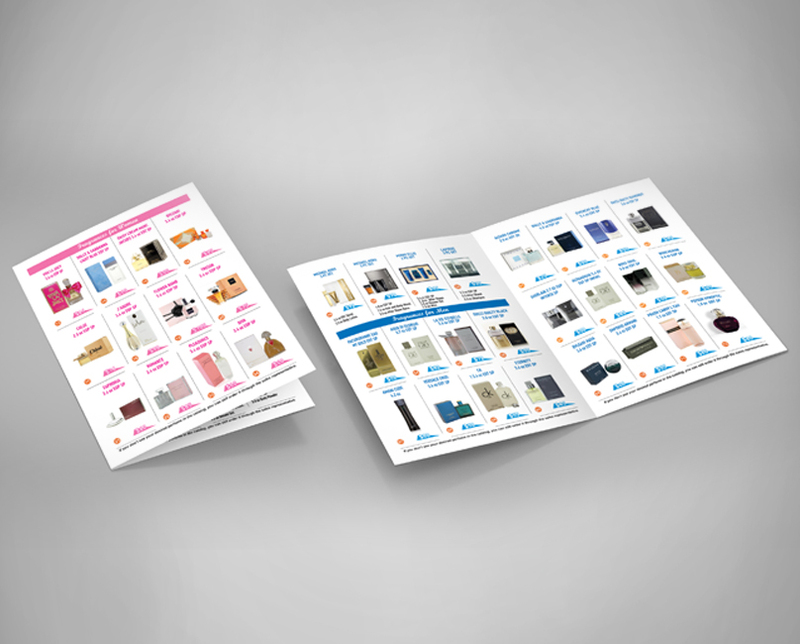 Brochures are an easy way to boost your business; they characterize your company. 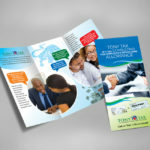 When printing a brochure for your company, it is important to take care of certain things. 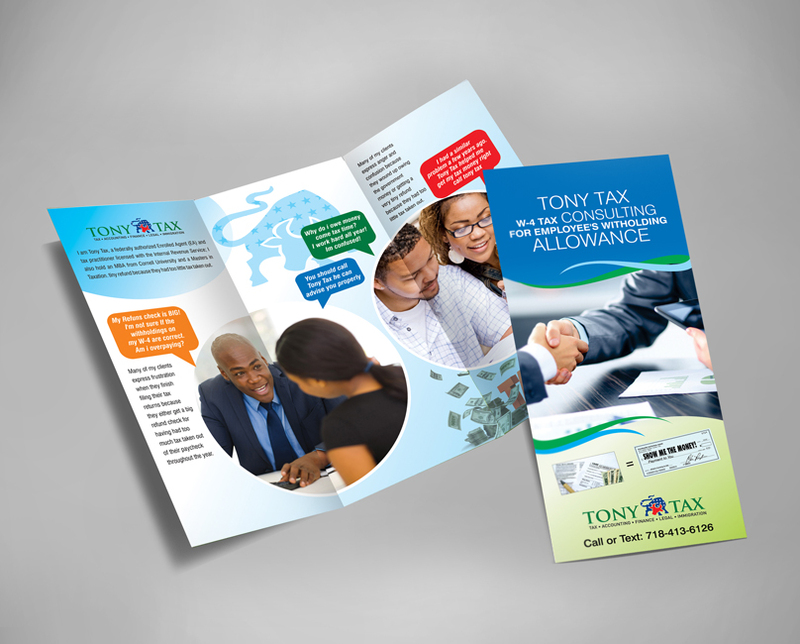 The first thing to be kept in mind is that you need to look for a professional who can give your brochure the right look that goes well with your business. 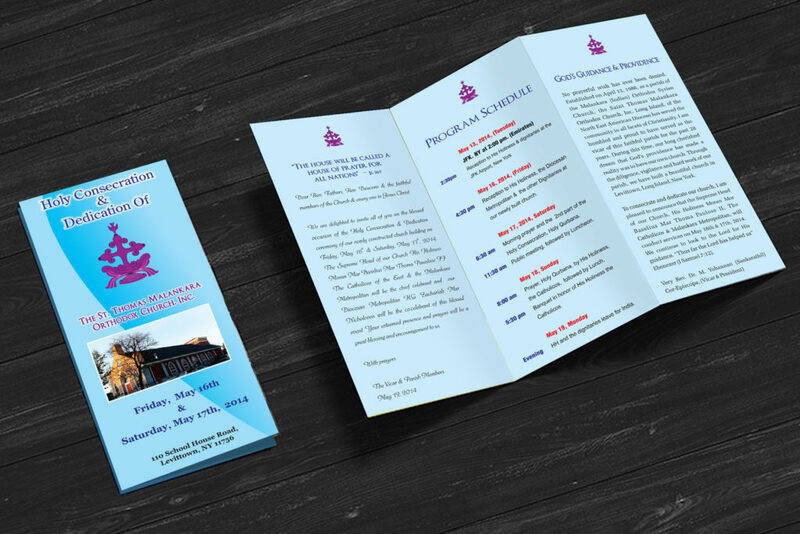 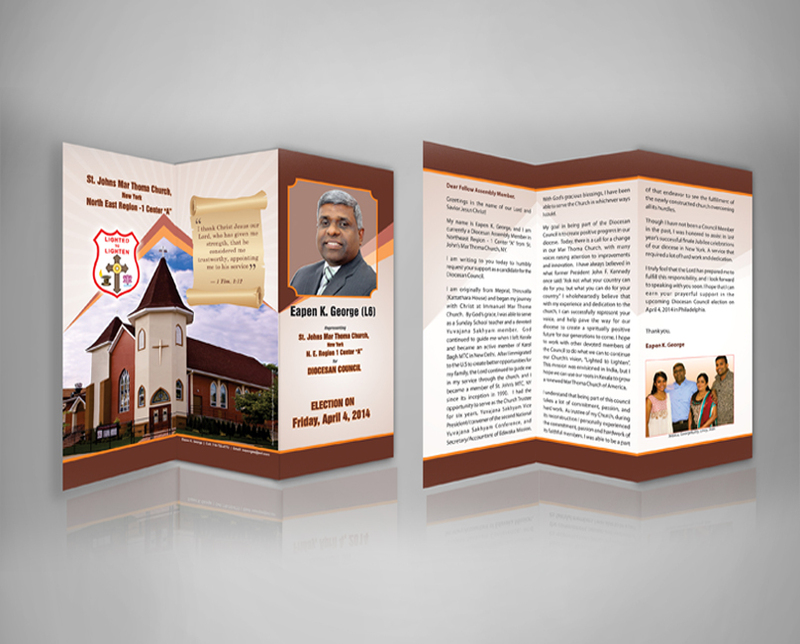 Only a professional will take care of the minute aspects of brochure printing like using the correct fonts, proper layout, suitable resolution, correct scale of the text and graphics, paper quality etc. 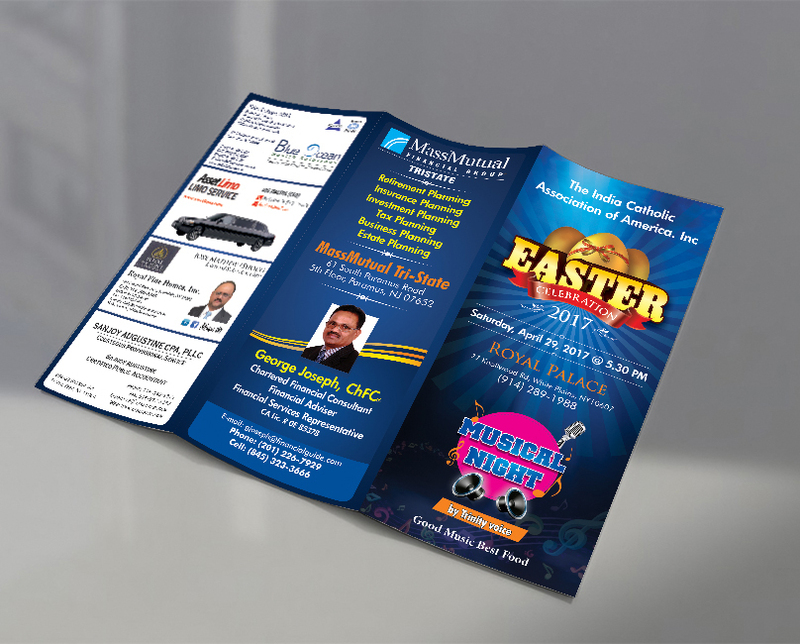 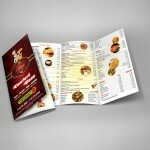 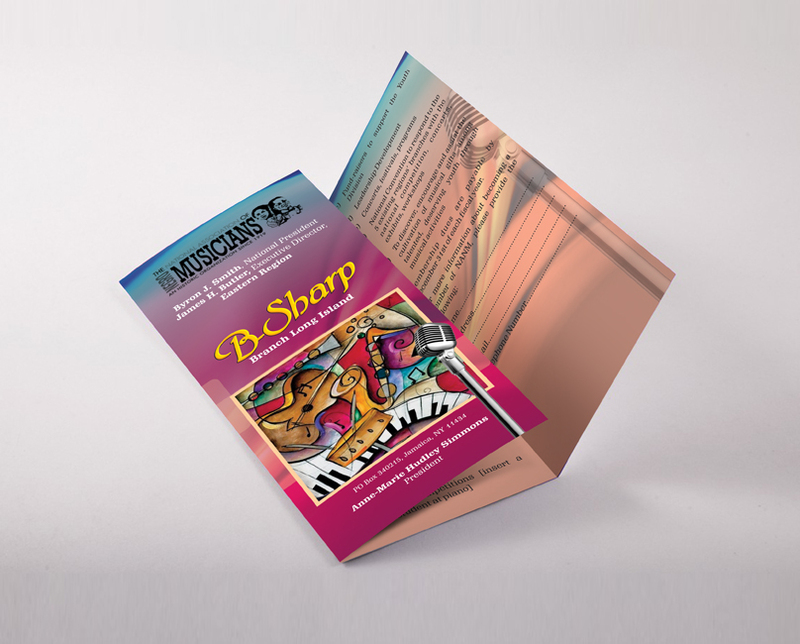 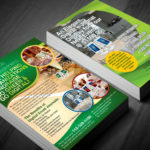 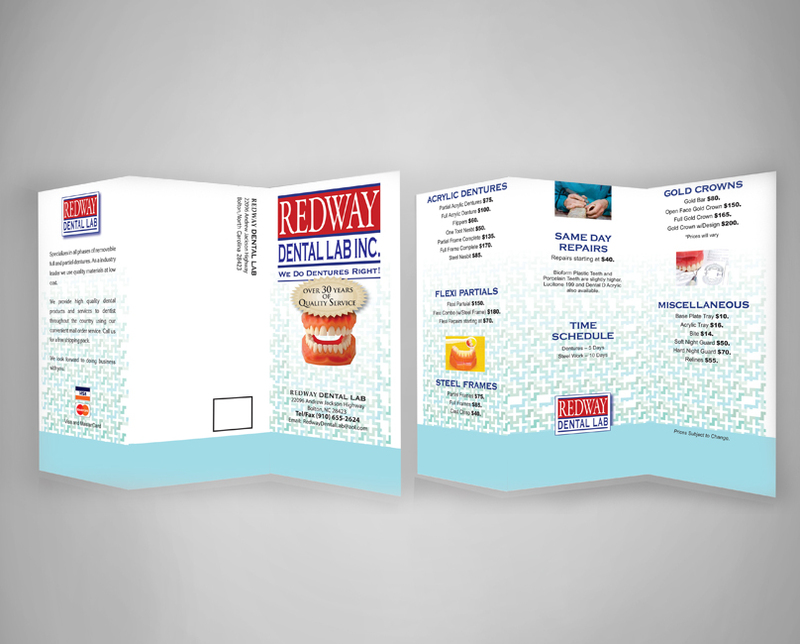 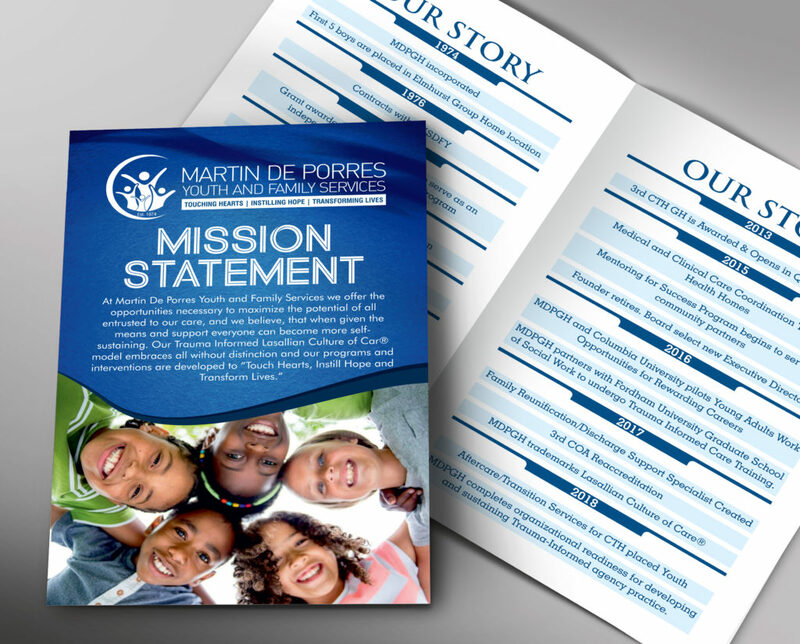 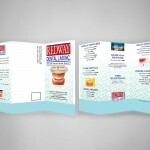 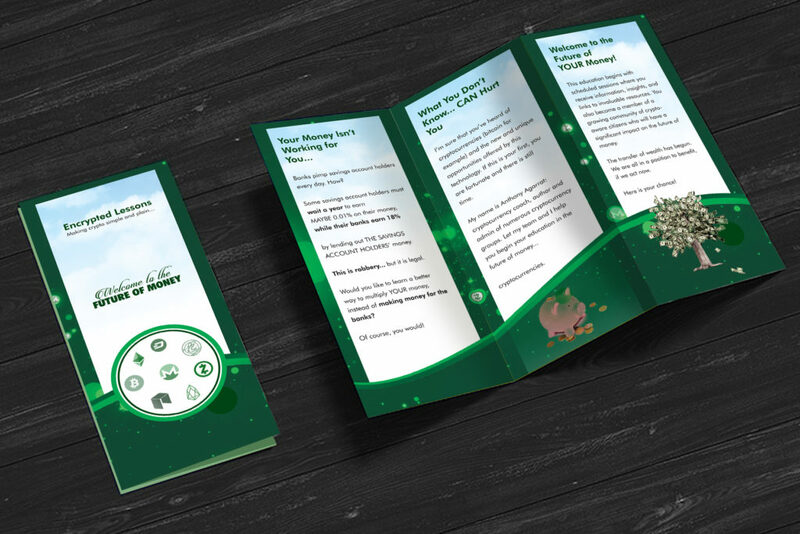 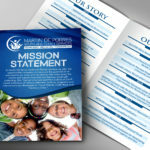 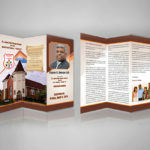 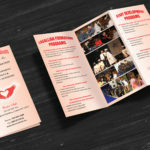 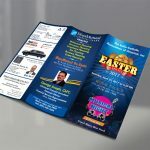 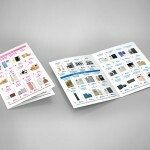 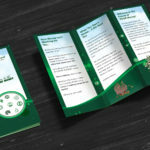 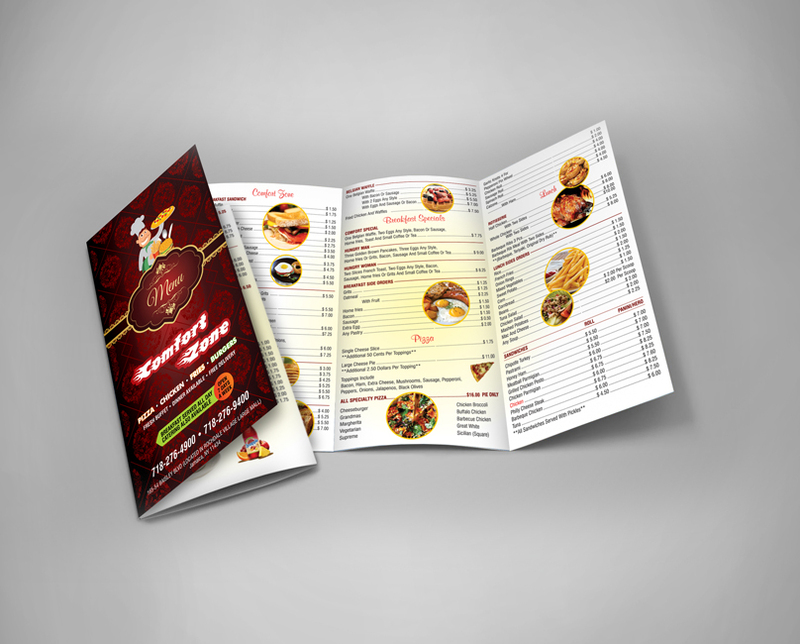 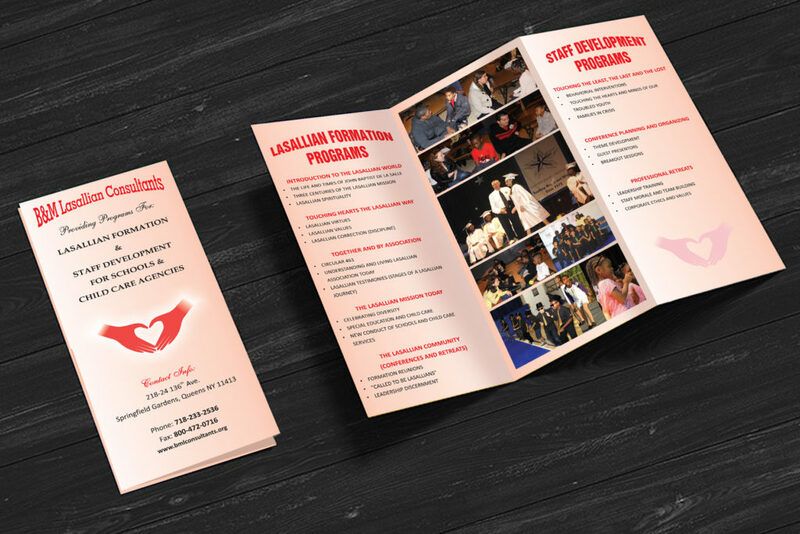 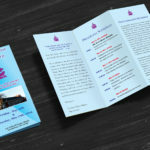 Good and sophisticated brochure printing can add a new zeal to your business.